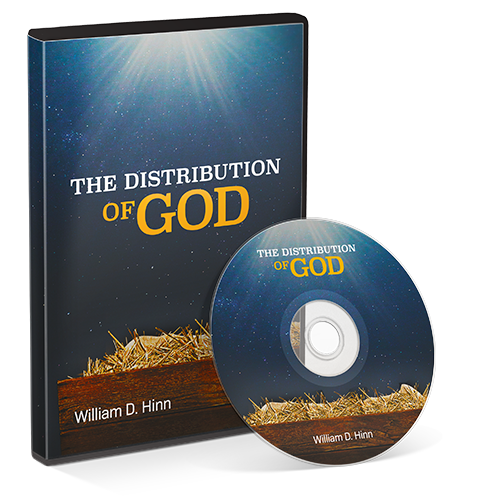 The judgements of God are not external but internal, not future but on-going, not written in some book in heaven but in each man, on the fleshly tables of the heart. 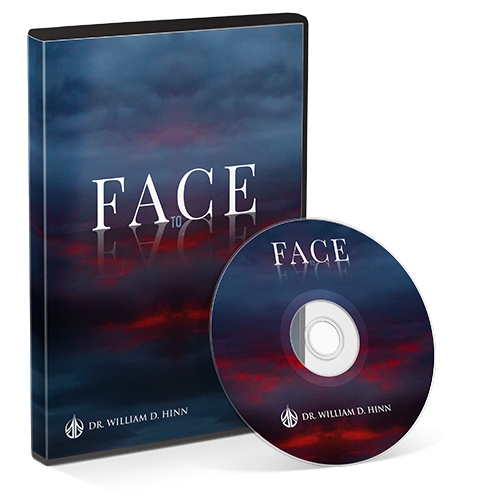 In this series, Dr. Hinn brings clarity and reveals the true meaning to the mystery of Judgement Day. 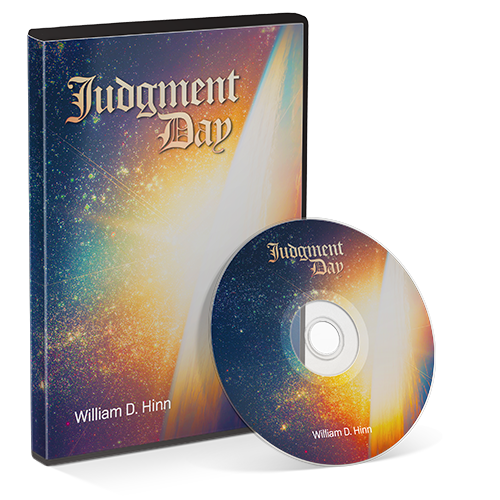 Judgement Day began with the death and resurrection of Jesus Christ. He said in John 5:22, “For the Father judges no man, but has committed all judgement unto the Son.” Jesus is the beginning of Judgement Day. 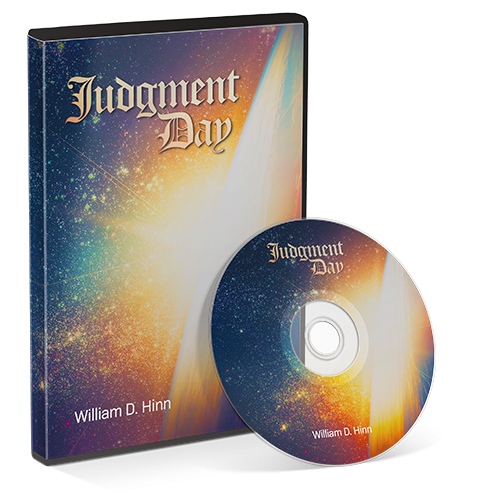 Judgement Day begins with the coming of the Judge, and the Judge is Christ in you. He will not stop judging until He has made every enemy His footstool, even death. Forasmuch then as the children are partakers of His flesh and blood, He also Himself likewise took part of the same, that through death He might destroy him that had the power of death, that is the devil [Heb 2:14]. Just as the Lord is revealed in “which is, and was, and is to come” [Rev 1:8], Judgement Day is progressive and continuous; it is past, present and future. Jesus said, “For judgement I am come into this world [John 9:39]. 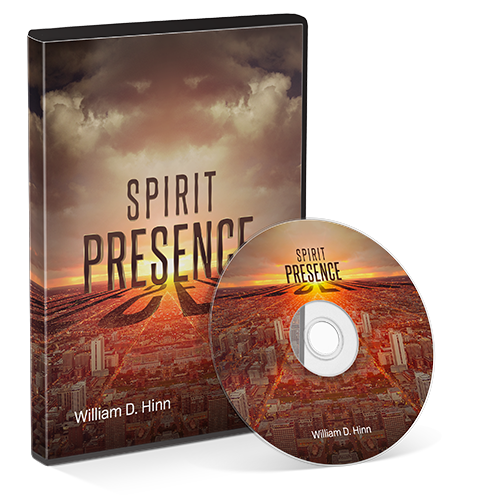 “Now is the judgment of this world: Now shall the prince of this world be cast out.” [John 12:31] The judgements of God are not external but internal, not future but on-going, not written in some book in heaven but in each man, on the fleshly tables of the heart. 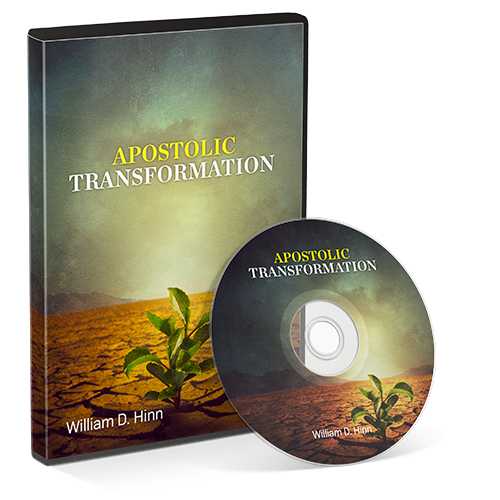 In this series, Dr. Hinn brings clarity and reveals the true meaning to the mystery of Judgement Day.